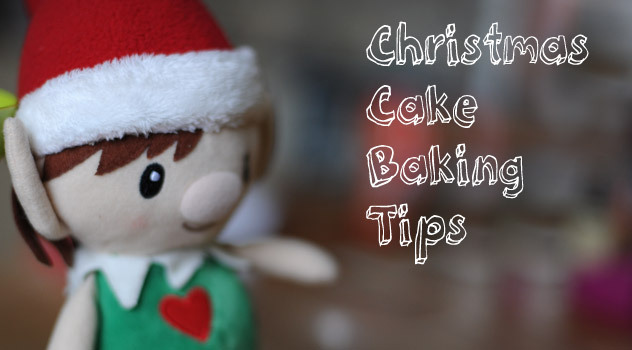 All families have their own Christmas traditions, often built over many years and passed down from one generation to the another. 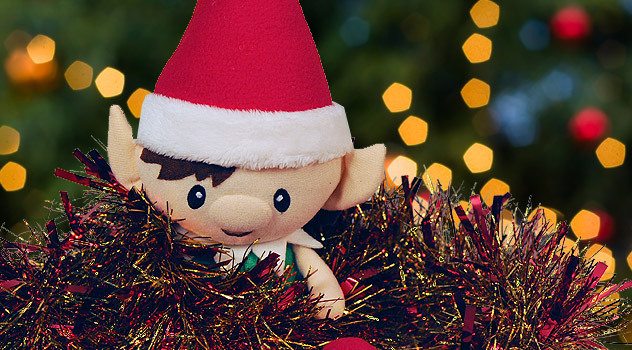 Christmas trees, fairy lights and more recently the Christmas elf tradition. 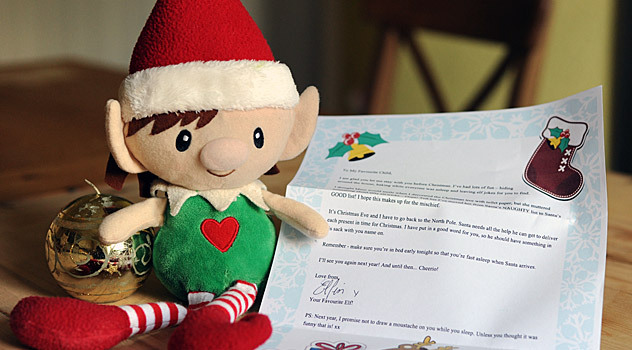 Inviting one of Santa’s elves to stay is a fun way to bring a little Christmas magic into your homes. 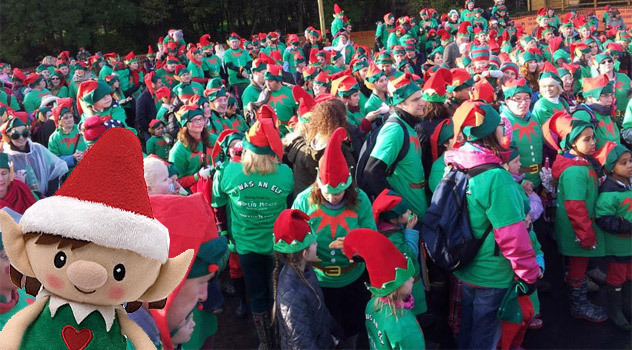 While lots of families already have an elf, some will join the fun this December. Of course you will want to give your new friend a name. 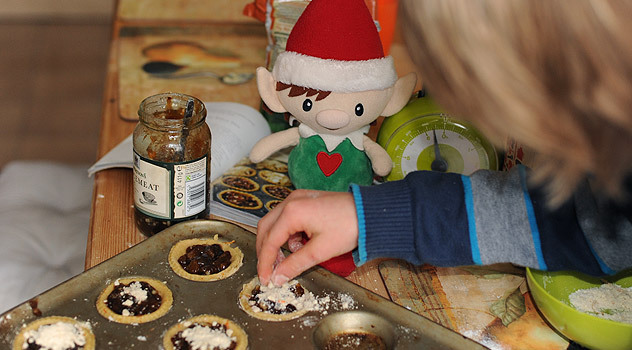 If you are looking for some quick Christmas Elf names ideas to get the creative juices flowing – read on! 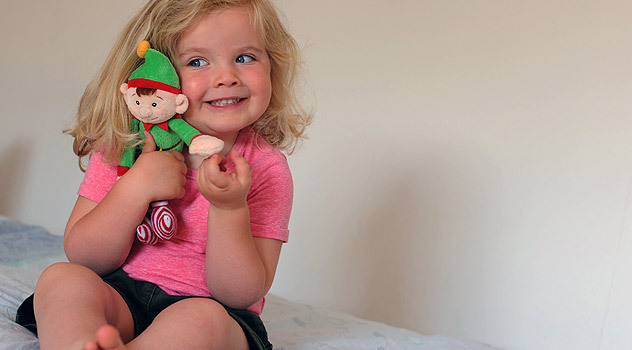 It helps bring the magic to life if you can properly introduce your elf to your family – you might want to pick a name beforehand or to help the kids choose a name for your elf. 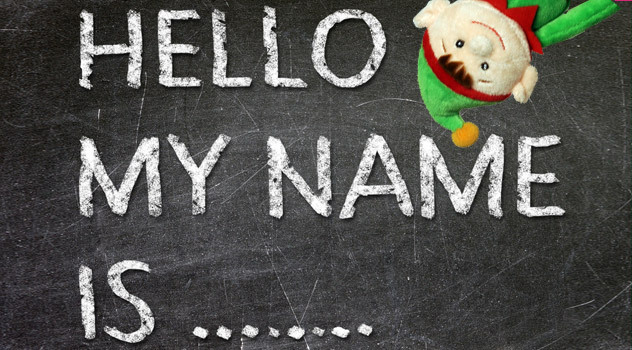 Here is a list of 42 names to get you started! 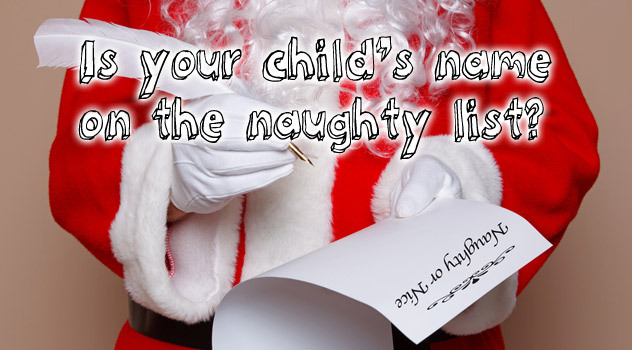 Choose a name that fits your Elf’s personality or select a few names and pull one out randomly. 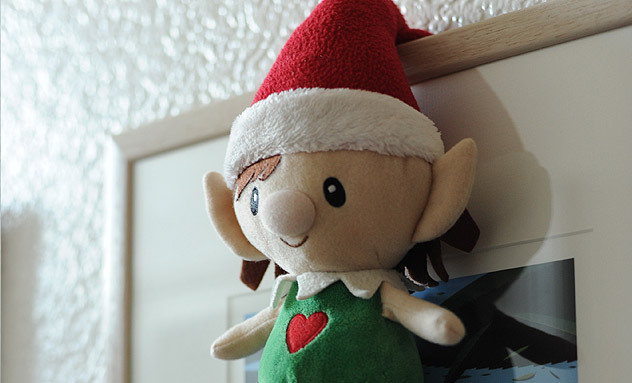 Remember most elves can have a first and last name – some even have a middle name so there are lots of possible combinations! 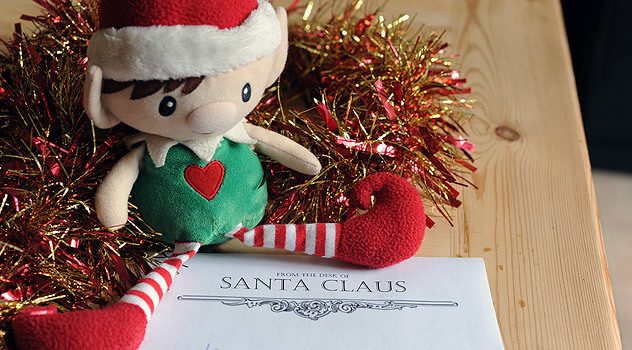 For more tips and ideas read how to choose a Christmas Elf name that will get the magic started or find out about the Traditional Names of The First Christmas Elves. Remember to let tell us what your elf is called! Have fun! On the good list at the moment but be careful to stay on! That’s awfully naughty! They might not make it onto Santa’s ‘nice list! Can’t possible disclose this – confidential information! Matthew, I am sure you already know the answer? Have you been good? 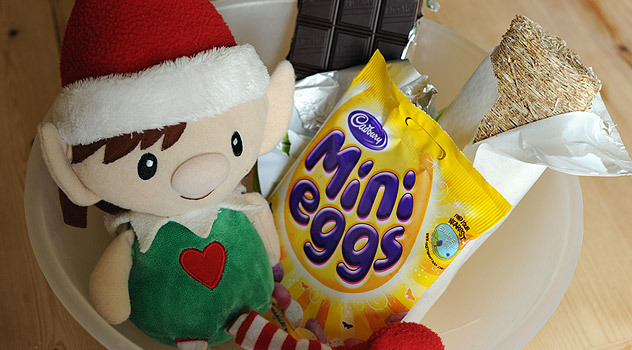 Santa’s list is top secret so I should stay quiet on this matter! 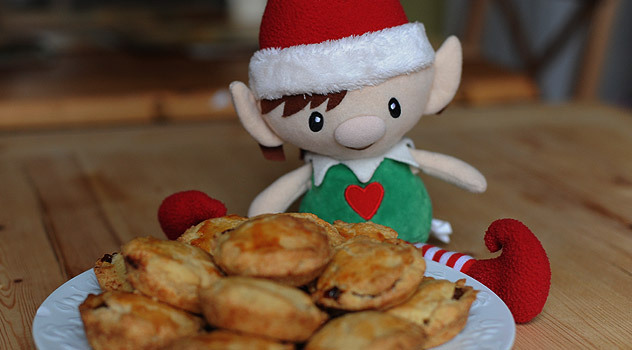 Would Coal (like Cole) be an appropriate name for an elf? I might get an elf, husky dog , and penguin for Christmas. For their names I am thinking holly[elf], jangle[ for the dog. p.s- I got a reindeer named jingles last year. ], and snowball[for penguin. 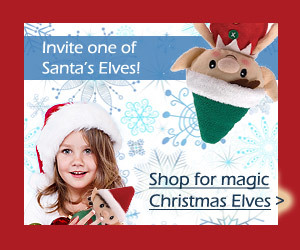 I also already have 5 elves and 1 reindeer!!!!!!! 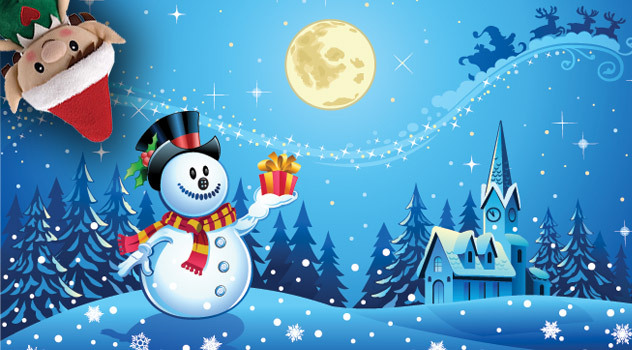 [ : [: [: merry Christmas!!!!!!!!!!!!!!!!!!!!!!!!!!!!!!!!!!!!!!!!!!!!!!!!!!!!!!!!!!!!!!!!!!!!!!!!!!!!!!!!!!!!!!!!!!!! 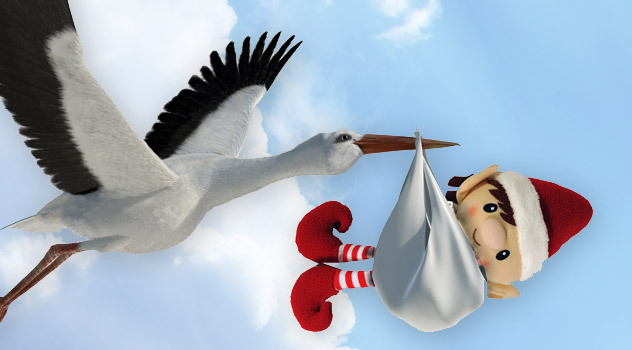 Would hi-ho – hayley be an appropriate elf name or hyper hayley. 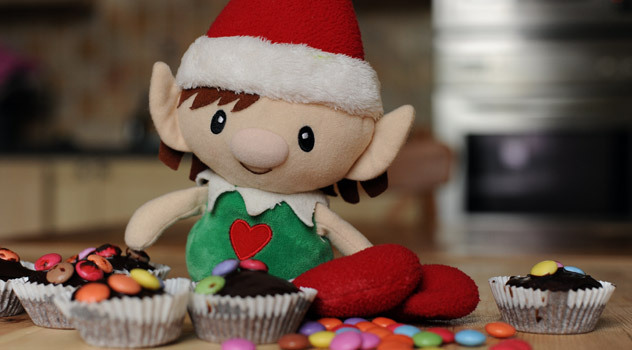 Do you think that ¨Pixie Frost¨ is a good name? Pixie Frost sounds good . Hi Josiah, Thanks for your input Danper Mishsnow is indeed a great elf name!